Please note that your course guide may take up to fifteen minutes to be delivered. If you cannot find your email, please check your junk mail folder. This cutting-edge course is a world’s first in stylist’s training, distance education and online delivery. You are enrolling in the most comprehensive and informative styling course available. And, through online course delivery and efficient email communication, the College is able to assist you every step of the way. Each tutorial provides you with specialised knowledge and assignments about specific aspects of styling. At the same time, you are learning about the actual market place for your styling skills, how to go about creating functional and appealing style concepts, selling your services, together with every trick of the trade to ensure your success. From your first tutorial, you are working with your tutor towards commencing your own freelance stylist’s consultancy, and being paid for your efforts. From your first assignments, you are developing your own style ideas, learning about the market and working towards obtaining your first client. The course is not only structured to teach you the techniques of freelance styling. It’s also intended to help you obtain clients and see you get paid for your professional efforts. 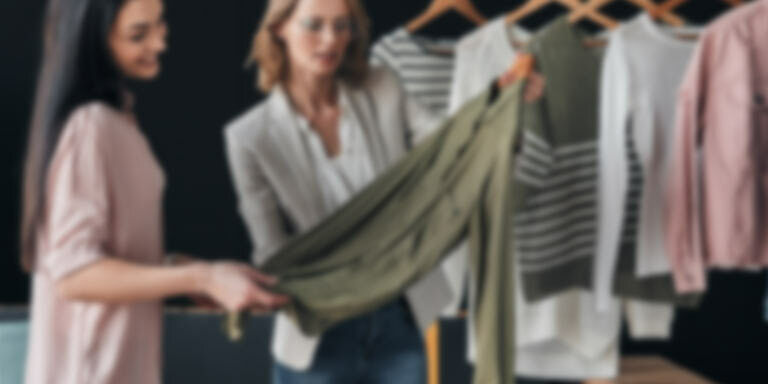 Stated simply, you’ll know how to work as a stylist in a huge range of areas for the thousands of individuals, fashion companies, advertising agencies, television networks, magazine and internet publishers and retail outlets that require the help of a professional stylist. Upon enrolment in the online professional styling course you are assigned a personal tutor. All College tutors are styling professionals currently working within the industry. Your personal tutor is chosen to best assist you, based on what you hope to achieve from the course and the areas of styling in which you wish to operate. This partnership with a styling professional who has been specially chosen to help your career objectives is one of the great benefits of this online styling course.